When you awaken each morning in your Erwin Home apartment, you greet each day unfettered by worries and fully prepared to live life to its fullest. 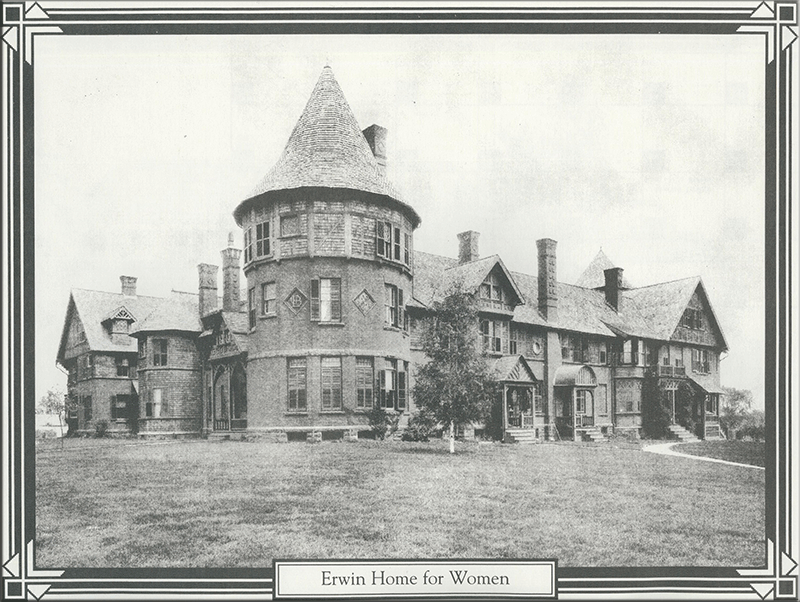 Learn more about what the Erwin Home has to offer. Who are the people who live at the Erwin Home. Frequently aked questions about living at the Erwin Home.